Outstanding education sessions that address current public works issues—as well as ongoing challenges. Choose from more than 125 technical and professional development sessions that will be presented by your colleagues—who will impart their vital knowledge and experience to you. APWA’s education sessions are based on the very latest learning models—classroom, interactive and “live” learning labs. 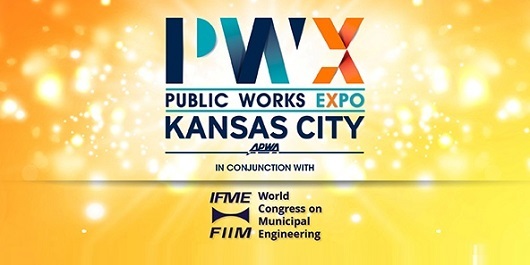 The chance to see an extensive gathering of exhibitors and The Expo Experience that will showcase the latest products, services and technologies specific to public works. Special “non-compete” hours allow you to visit the floor—uninterrupted. Opportunities to network with your peers, hone your leadership abilities and learn new job skills. APWA offers PWX attendees MANY opportunities to meet and mingle with your peers—the Get Acquainted Party, Awards Ceremony and more! Build lasting professional relationships and make a few lifelong friends at the same time.